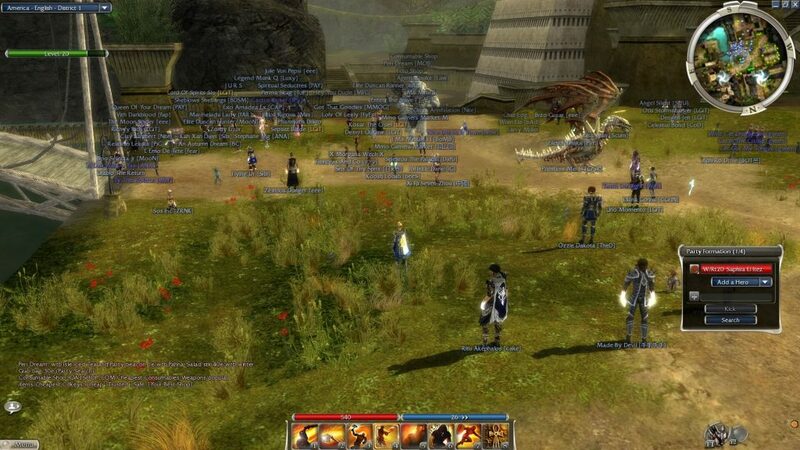 Calling Guildwars 1 the best MMORPG, is a big deal.. But bear with me. Over the years we have had the chance to experience the best candidates and and can now look at the MMORPG scene with foresight. There was World of Warcraft, Guildwars 1 & 2, Lord of The Rings Online, Dungeons & Dragons Online, EVE, Rift and Elder Scrolls Online just to name a few. Some we’ve played, some we haven’t and most, we never will. It seems the gold rush days of launching the next MMORPG are behind us. With the shift away from monthly subscription, there is a good indicator that there just isn’t enough players to go around. Players no longer have the time and patience to invest ridiculous amounts of time & energy into their characters, builds and gear before they are once again turned obsolete with a new expansion and level cap. This is precisely why Guildwars 1 stands out as the best MMORPG. It’s complex, engaging, social, rewarding and complete. Let me take you back to the time where Guildwars 1 was the direct competitor of WoW. They were very different games; mechanically, graphically and in terms of lore; and applying completely different monetary models. 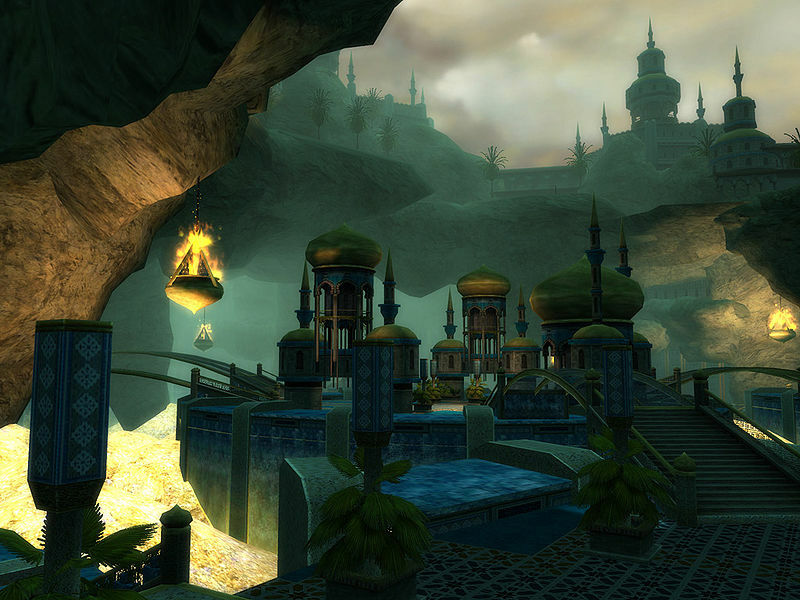 However, Guildwars 1 gave way more value to its players long-term and was the pro-consumer choice. With 6.5 million copies sold worldwide and no previously related franchise to take advantage of, Guildwars 1 really did put up a good fight as the underdog. 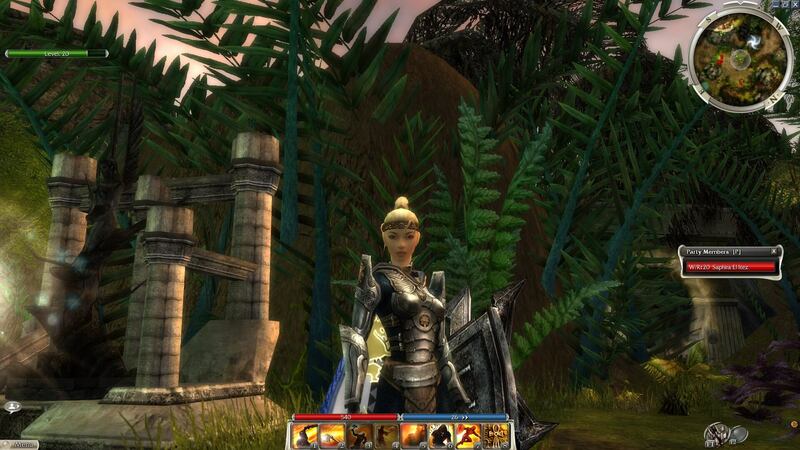 Developed by ArenaNet which was founded by three former Blizzard Entertainment employees. 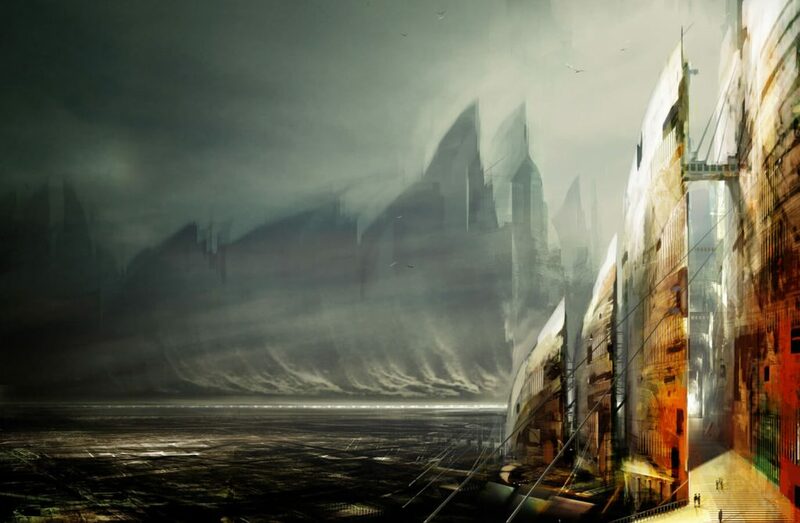 Guildwars was designed to succeed and take on the megalith WoW. While WoW would add expansions and slowly dumb down the game and made it overly user-centric. 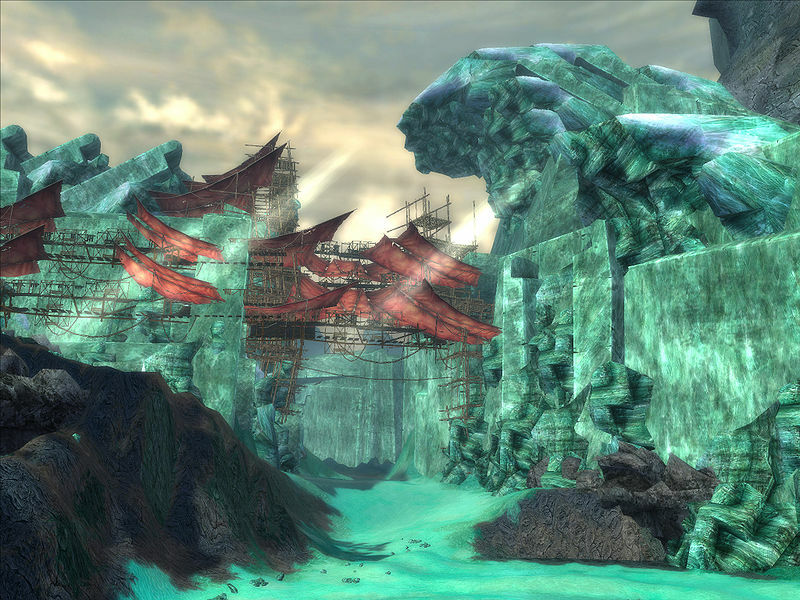 Guildwars 1 would add two standalone campaigns, to its original Prophecies + an extensive and content rich expansion Eye of the North. Factions offered players two new unique classes, increased experience gain and a new time-based Mission system. 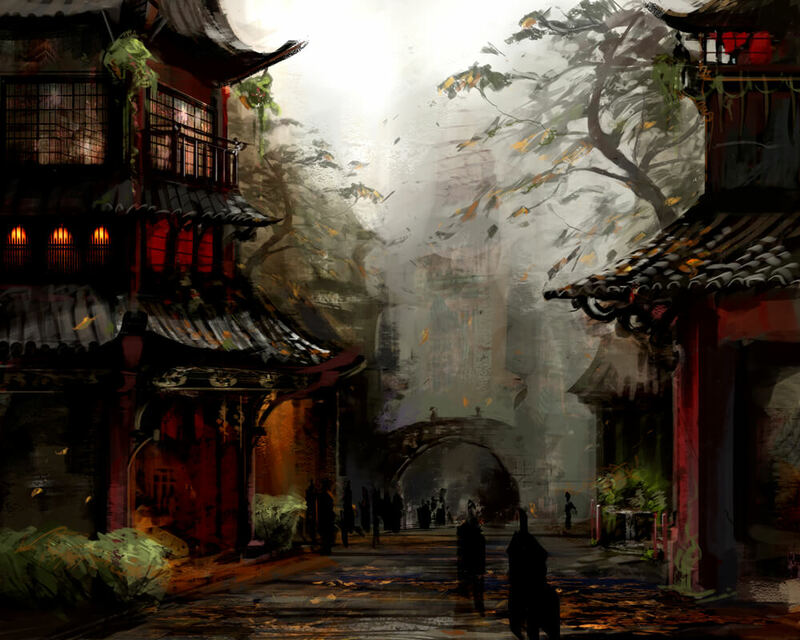 While giving players a beautiful Asian inspired continent to explore and fight over through the Luxon and Kurzick wars. Nightfall came with a storm of its own, balancing out what the other campaigns lacked and added a very important ingredient (complexity), Heroes. Who are custimisable AI that the player could now use instead of henchmen. Not only did the player have to work out their own builds, but now had to figure out the best Hero lineup and skills to help them take on their enemies as an entire group. At some point, Hard Mode and vanquishing were added for those that had already finished the campaigns and were looking for more challenges. Eye of The North Expansion was added shortly after with additional heroes, areas and dungeons to explore and new legendary loot. 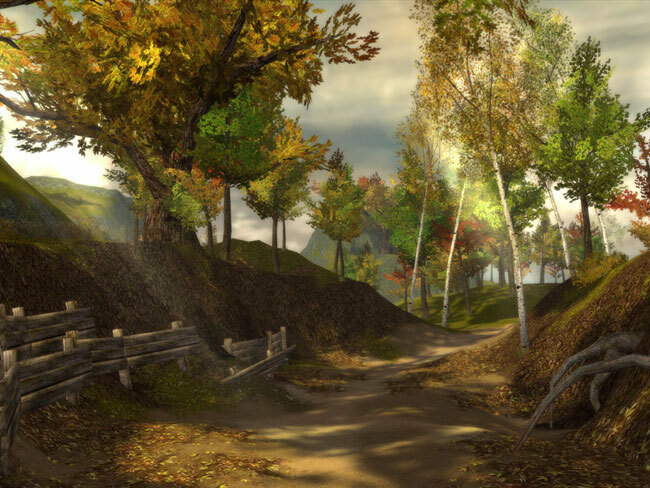 Unlike WoW, every Guildwars 1 installment added something fresh and challenging for the entire player base to explore and did not have the same issues of redundancy and leveling caps created in the world of Azeroth and other similar games. The game is designed so that an entire group is needed to make way through it’s PvE world. Meaning you will at all times relying on henchmen, heroes and other players when making your way through the PvE world. Upon the hundreds of class specific and non-specific skills a player can learn, they at all times can only carry eight of those with them into combat. True minimalism that force players to think differently. Secondary classes add further complexities and room for creativity. While giving players room to experiment and make unlikely opponents. Imagine a Fast Cast (primary attribute) Mesmer with a high DPS casting secondary class like the Elementalist or Necromancer. A level 20 leveling cap that allows players access to max armour and weapons and does away with hours spent grinding for levels. Elite skills, which are skills that can only be attained by killing elite mobs in order to capture them. 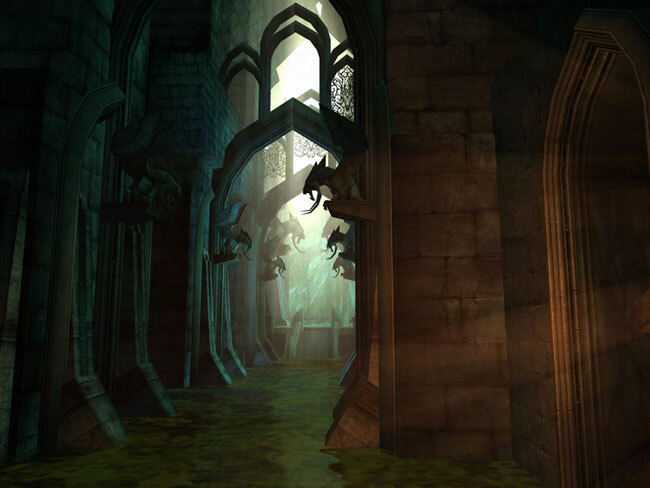 In doing so, players are often forced to explore and improve their navigational skills. Much like real life, not all skills can be bought and require the bravery to acquire them. Account based unlocks for weapon mods and skills makes the game more rewarding and fun as you make your way through the content. A single gain adds to the whole. Easy re-specing at no cost. Affords players a high level of flexibility and versatility. You’ll never get bored or need multiple characters of the same class. Though not unique to the game; its other winning factor is its strong presentation through the use of minimalistic and beautiful art direction. Besides these major differences, the game is built on a very efficient instance based world system. 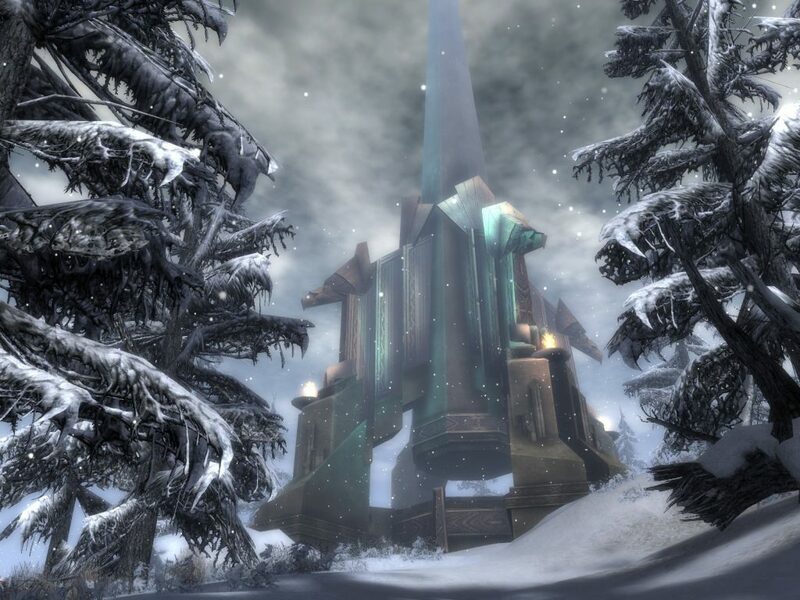 Which means that outside of outposts the player and it’s group experience an entirely fresh map (instance). This makes the game very efficient in terms graphical requirements. Furthermore, the client is set as a download as you go and besides the initial download/major cities, getting around is easy and lightweight. My GW game client has never exceeded 6GB. 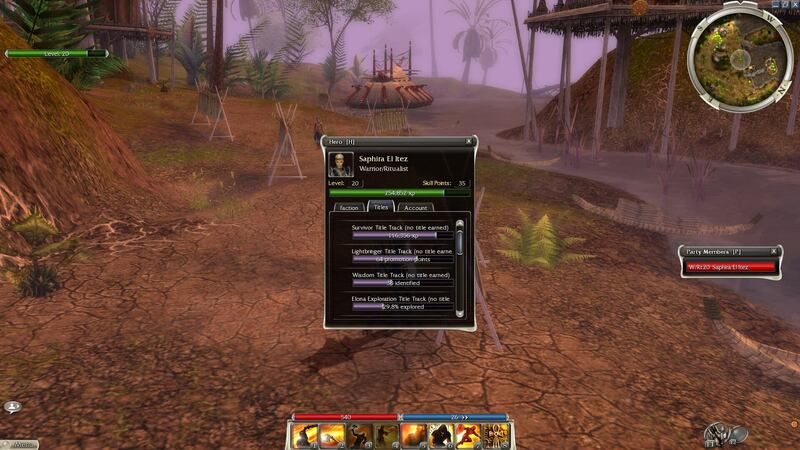 Being titled Guildwars, your guild is a very crucial part of your gaming experience (unlike Guildwars 2). And when you find the right guild for you (PvE, PvP, farming, people, culture etc), you will have some of the best time of your life.. There is so much to do with your guildmates that bonds of comradery and friendship are very easily formed. I myself passed some of my most difficult teenage years with the help of Guildwars. If I didn’t have those positive social interactions (though virtual), life was very grim and hopeless. And the good news is that it’s even better now than it was back then. With the advance in Social Media and virtual communication platforms such as Discord, keeping in touch with your Guild & community is even easier. 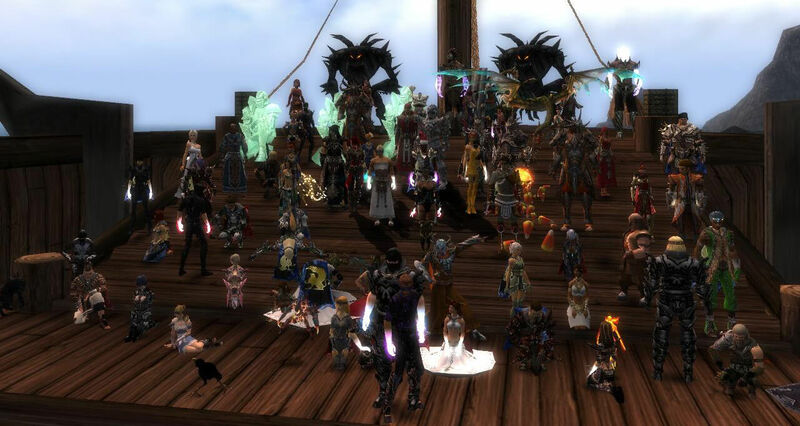 The Guildwars 1 community is strong, loyal and growing by the day. There is a resurgence of old players returning and new players entering the world to join their friends. The veterans who stayed are wealthy and helpful and you’re bound to quickly find allies to explore the world with. Though the games population is not what it once was, there is definitely a chance of a Golden Age. About late September 2015 when I first returned to Guildwars 1 there was about 2,000-3,000 Reddit Subscribers. Today there are 7,700+ Subredditers, who knows what the future holds? GW is set in three very diverse continents, Prophecies being the biggest is also home to the Eye of The North expansion. While Factions and Nightfall are set in separate continents that are unique to their plots. Each Campaign has a unique set of missions to complete in addition to multitudes of side quests and activities. There is much to do and much to see. The Factions campaign has its own competitive missions where teams of Luxon and Kurzick fight for points and dominance. The alliances with the highest factions; acquires a town/city which provides all it’s members a 10% discount at all vendors. 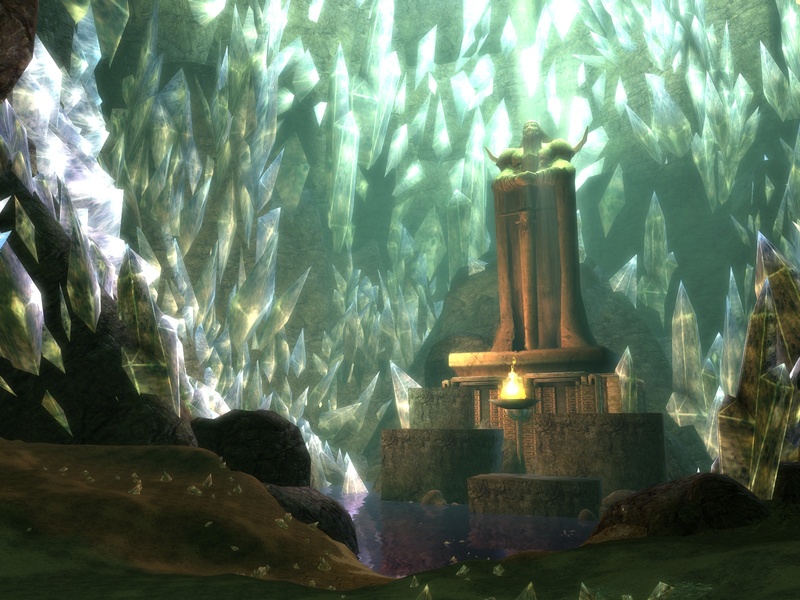 There is also the Underworld and The Fissure of Woe to explore and farm if you’re brave enough. In addition the engaging stories and unique missions in the PvE world. GW offers its players a range of competitive PvP game modes. From Random Arenas, to Guild Battles and the Heroes Ascent. And the weekly events have the community playing them through double gains and rewards. The recently added Daily Vanquishing Quests give reputation, money, and access to high tier awards which help you make your way onto completing your titles and achievements much easier + more profitable. It’s very common for guildies to come together to do these, which is another reason for people to player together and make new friends. And if you want a break, you can always make a Pre-Searing character and join the community there. But the best thing about GW is that you can come and go as you please and still make long-term progress and not feel like you’re missing out and need to constantly play to keep up. 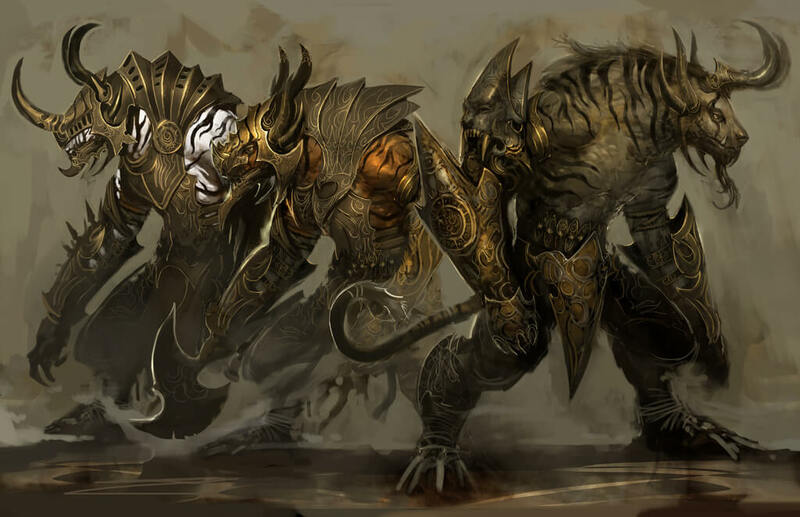 Guildwars offers player 10 very unique and fun classes to play & master (assuming you have all three campaigns). You have the melee classes Warrior, Assassin and Dervish. The casting classes of Monk, Necromancer, Mesmer, Elementalist and the Ritualist and the range and versatile classes of the Ranger and Paragon. 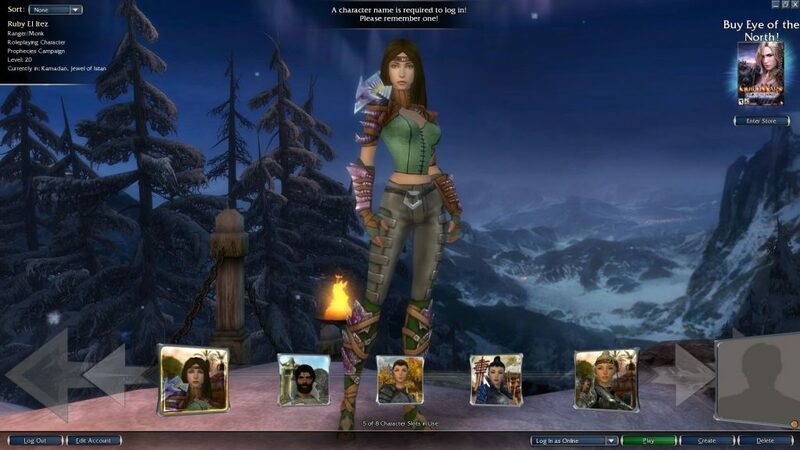 All Players end up having multiple characters due to the low-level cap and unique play styles. Leveling is easy to accomplish and you are quickly given access to high-level armour and gear so you can focus on the other aspects of the game and it’s content. In GW most players work towards, titles, expensive skins & armour, while playing new builds and learning to better ultilisate them. The game is complex and sometimes hard to grasp, so this formula is perfect for the design. I still to this day struggle on certain mobs and areas, because there is so many degrees of mastery and understanding required to run an efficient and effective group. Not to mention having the right skills and heroes to run them. Additionally, you’ll have something to show for it through the Hall of Monuments and badass titles to show off with. With a demand based economy and vendor pricing, many are merchants and opportunistic traders. Creating an excellent environment for business minded people and teenagers wanting to practice & polish their hustle, by understanding how to take advantage of economical movements. 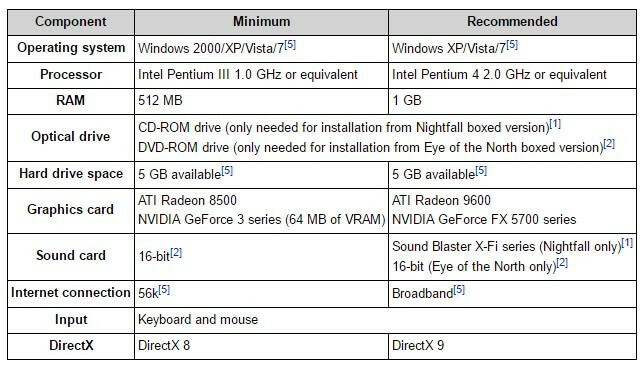 Though beautiful as ever, the games never been demanding on your hardware and therefore, the perfect game for laptop users/low-spec gamers. Guildwars 1 has a multitude of advantages. From a strong UI that hasn’t aged a bit, beautiful and engaging environments that are light on your system. To some of the most inspiring & beautiful soundtracks, there is so much to do and experience. But the best part of the game is that you can come back to it at anytime and pick up where you left off (All GW players will agree on this), without feeling left out. Any time and energy you commit to the game ends up being rewarding due to this. 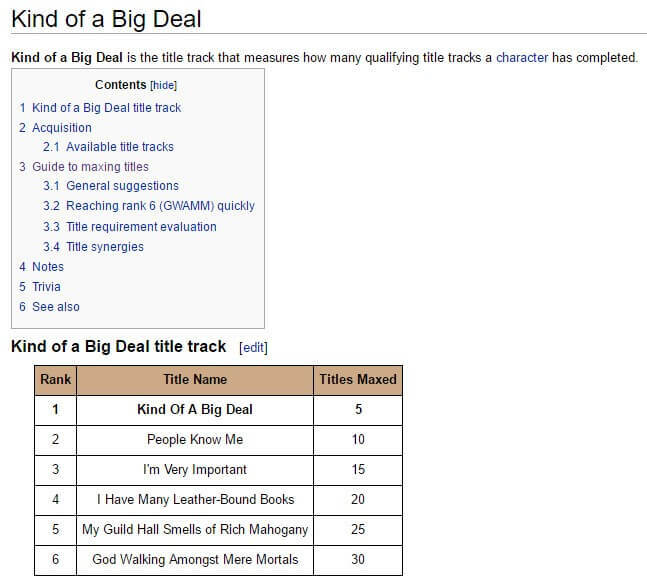 Making it the ideal long-term MMORPG to play and invest in. With weekly events and semi-regular updates, the game is so much value. 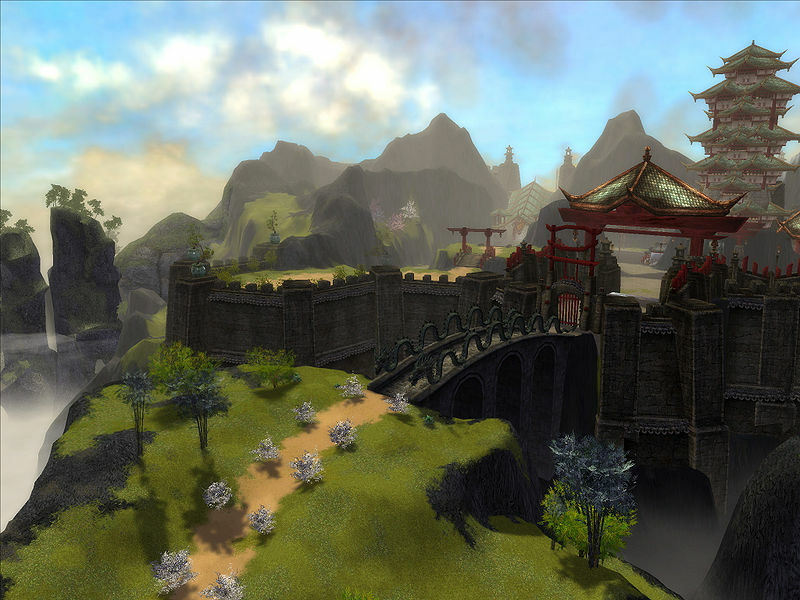 So if you have been looking for a new MMORPG to sink some of your time in, look no more.